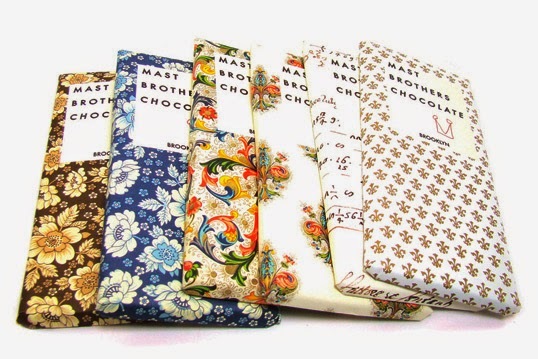 Obsessive Sweets: Via Slate: "Chocolate Experts Hate Mast Brothers"
Mast Brothers Chocolate of Williamsburg, Brooklyn has saturated the bean-to-bar market. Popular consensus among chocolate experts, however, is that the bars are not exceptional, or even that good. Today Slate published a fascinating article that explores the disparity.